A quick view of the most influential metrics in Upper Tyner. 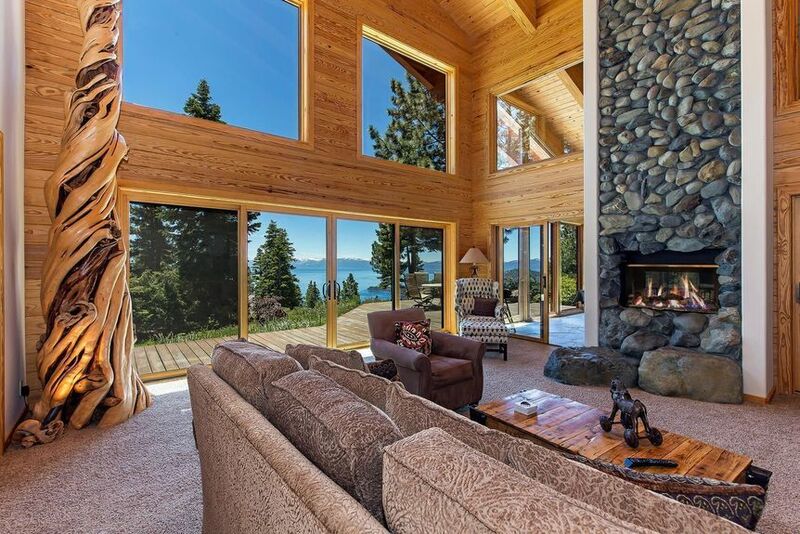 Upper Tyner is located above Hwy 431, west of the Jennifer Subdivision in Incline Village, North Lake Tahoe. 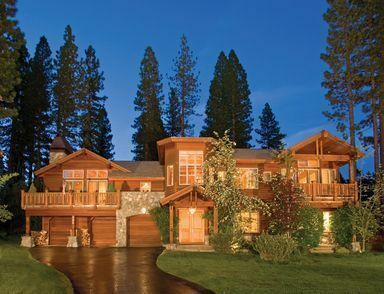 There is a diverse variety of single family homes in this area, from older cabins and smaller homes to spectacular mansions. Many homes have lake views, from peeks to panoramic. 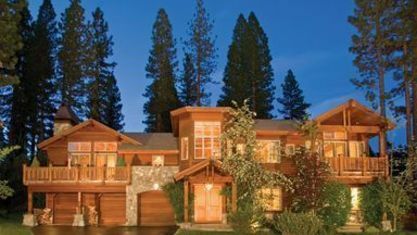 Homes are for sale in the Upper Tyner subdivision in Incline Village, Nevada starting at $375K up to $5.6M. Property listings for Upper Tyner. Browse through the top rated businesses in the most popular categories Upper Tyner has to offer. View our gallery below for Upper Tyner.